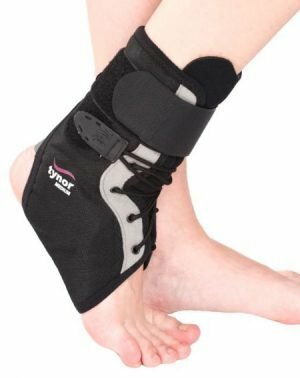 An ankle brace is a garment that is worn around the ankle to protect it while allowing it to heal from sprains and other minor injuries. Every brace is different and this is why it’s important to take the time to understand more about your condition and its severity so that you can identify a brace which will offer the greatest set of benefits. 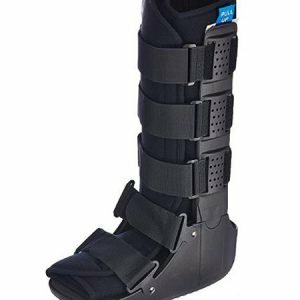 Are you looking for immobilisation following surgery something that will protect an injury or maybe something to minimise the risk of subsequent injury? Ankle Brace is designed especially for sports people especially who wants to protect an injured ankle or minimize the risk of ankle injury with minimal impact on range of motion and performance. 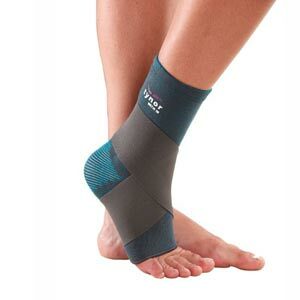 It supports, stabilize, and limit the movement of the ankle joint. 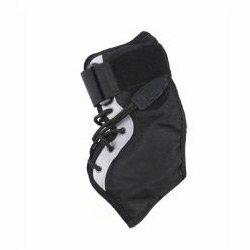 It offers protection to people who are prone to ankle injuries. The heat retention to help relieve symptoms associated with strains, sprains, and muscle pain. It is Comfortable for all day wear or for specific activities. Triple stabilization concept. Splint ensure strong immobilization. Lace offers regional tightening, firm grip and good fitting. “Figure of eight” strap provides additional binding and stabilization. 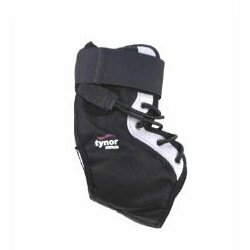 It provides extra protection to lateral ligament. Lace pull mechanism provides single pull tightening and loosening. It is easy to wear and remove. It is sleek, can be used inside the shoe. Bilateral symmetry allows it to be used for either ankle.